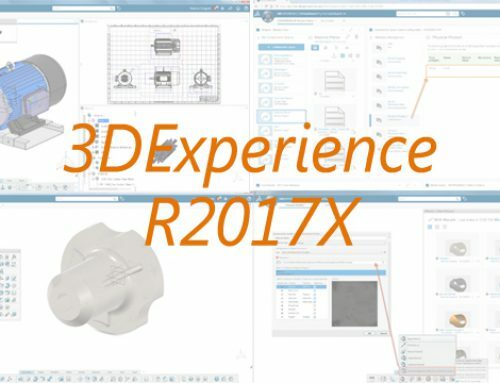 With the brand new 3DExperience Mid-Market Packages, you can Design complex products for and Collaborate with several users on one single platform, using an intuitive user-interface and sharing the same data model. With the Mutli-Discipline Sheetmetal Designer, you can create sheetmetal parts, weld lines, solid parts, basics shapes, assemblies, mechanisms and drawings. In addition, the package includes Product Lifecycle Management functionalities to manage the data, create BOM tables, supervise projects and assign tasks for all users. Platform Contributor: Allows you to access the 3DExperience, manage, find and review data from the different collaborative spaces. Project Team Member: Organize the people in you company, assign tasks to users and supervise your current projects. Product Engineer: Create Engineering Bill Of Material and maintain the products’ evolution. 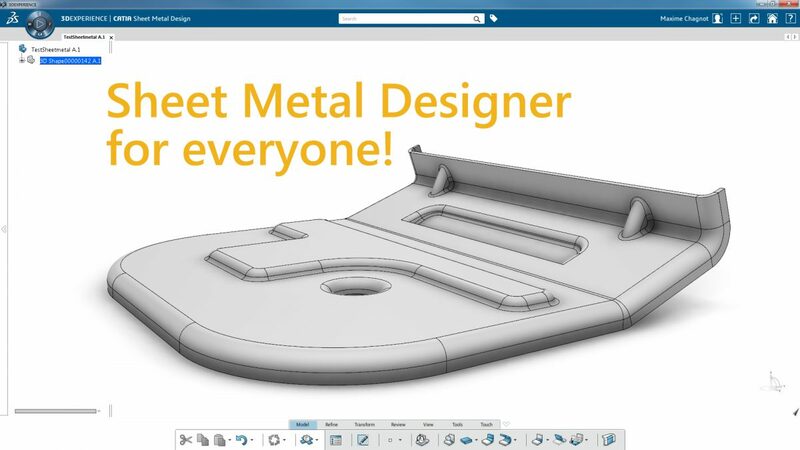 Sheetmetal Designer: Design advanced parts, assemblies and drawings using CATIA Applications. Here is the overview of the SMWX Configuration with all the roles and applications that it contains. In this following video you can watch the process of creating a sink using sheetmetal application in addition with basic wireframe and knowledgeware features. It shows you that it is possible to design a fully parametric sheetmetal model with the SMWX package. Drive your design using wireframe (sketch and points) and create you sheetmetal part on top of it. The Sheet Metal Design application contains many advanced features design for this specific industry: stamps, flanged holes, bridges, dowels, ribs, louver, etc. that allows you to quickly create a sheemetal model. Design also the furniture using Part Design Essential. Assemble everything and animate the mechanism. You can watch the full design process on this following video. What are the key benefits for you? 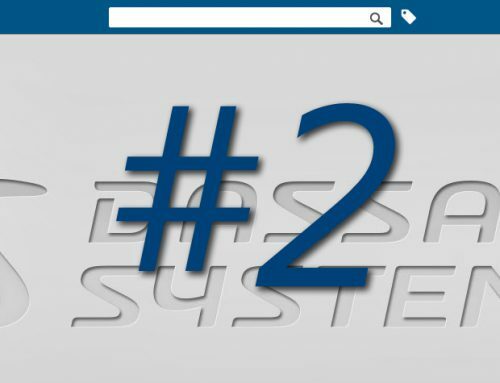 Using the SMWX package allows you to collaborate with everyone in a single platform in real time. In addition of collaborating you also work without limits on large and complex products. 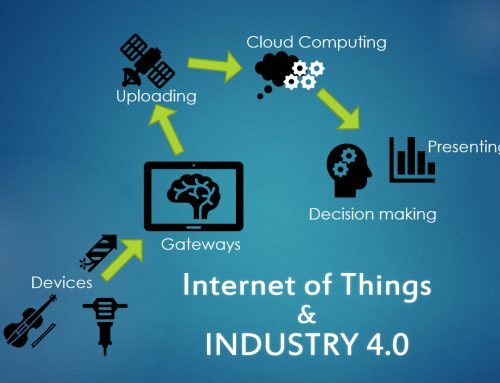 Accelerate the development with an intuitive interface, carry over, reuse and evolve existing products. 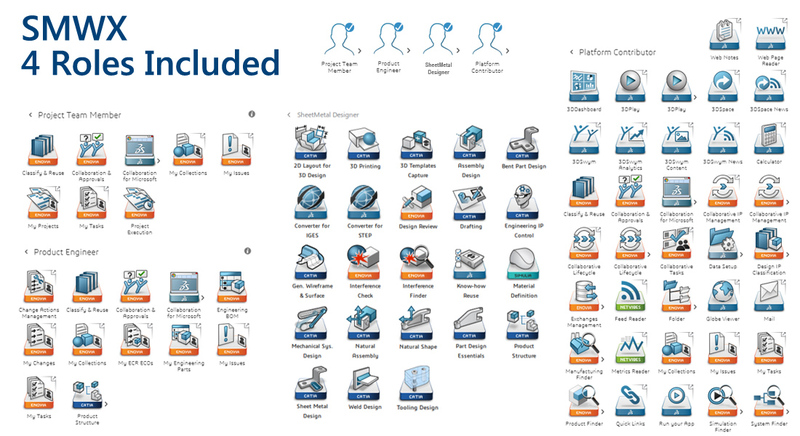 With the 3DExperience you can gather ideas and communicate with 3DDashboard. Manage the versioning of your products and share design status using Lifecycle Management. Execute work assignments and complete deliverables to stay on-schedule. Design sheet metal components rapidly and in compliance with company rules and standards. Unfold the part at any time during the process and manage manufacturing sequences. Manage standard for sheetmetal definition (DXF, drawing generation) and create welding lines. 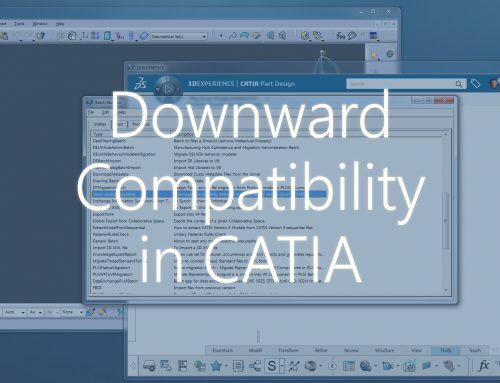 The CATIA V6 Engine allows you to work on large assembly with flexibility. Symmetrize parts or sub-assemblies using enhanced and intuitive workflow in Assembly Design. Simplify the assembly using kinematic engineering connections and simulate mechanism. Moreover you can reuse and evolve existing design from previous projects with PowerCopy. 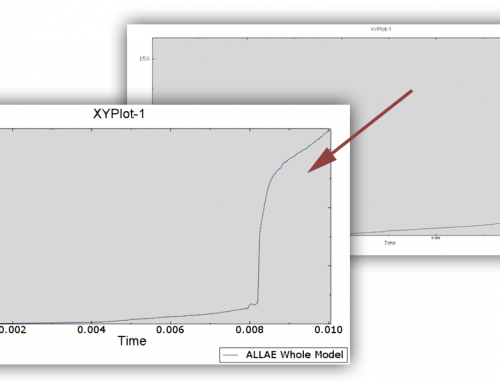 Speed up the assembly design by reusing smart and adaptive tooling components. SMWX is designed for CAD-Engineers that need to design rapidly advanced an robust products and manage versioning of data (Product Lifecycle Management). This offer gives you the best quality-price ratio for CATIA 3DExperience, that competes with other CAD and PLM softwares! If you are interested by this offer, do not hesitate to contact us for more information. We will answers all your questions about Mid-Market offers.